25-1914P Units: 12/pkg. 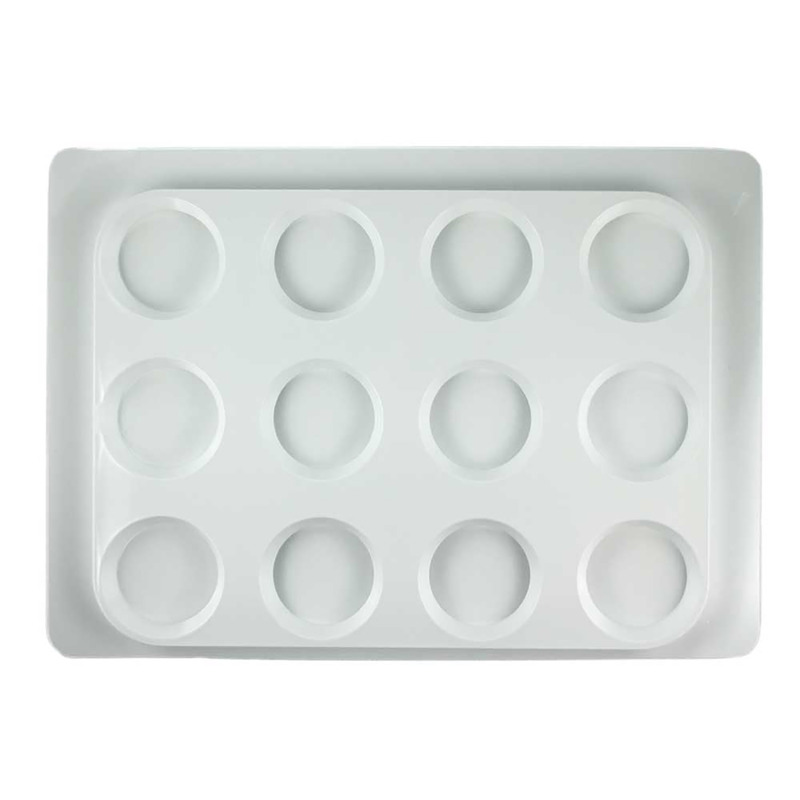 Dimensions: 19" wide x 14" long x 4½" deep Folding white boxes for transporting treats such as cakes and cupcakes. 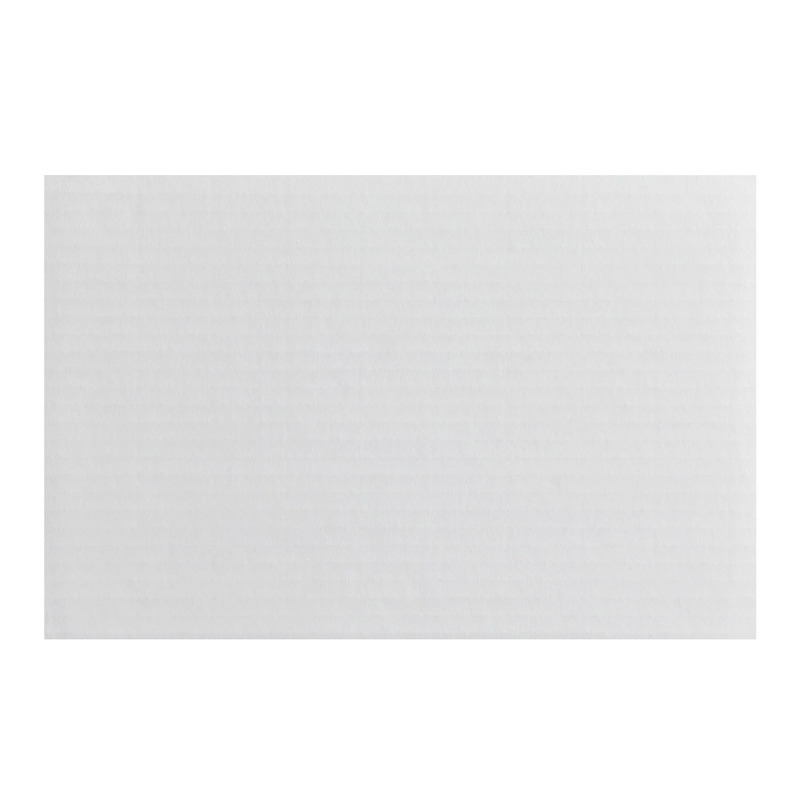 Boxes are cut from a heavy paper board material with a white shiny coating on one side (the outside). Box will fit 19 x 14" cake boards. 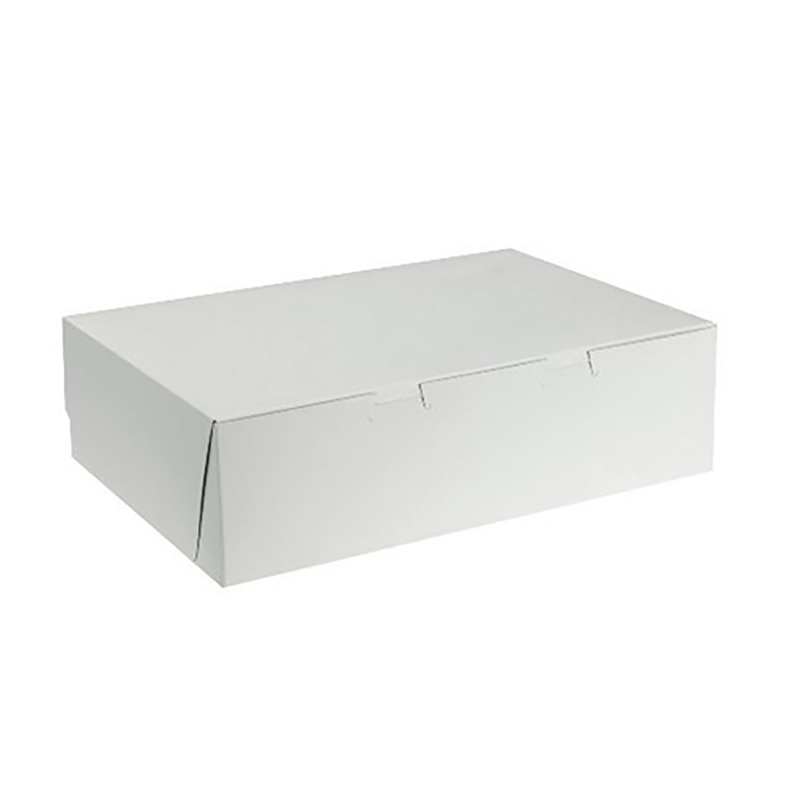 Folding white boxes for transporting treats such as cakes and cupcakes. 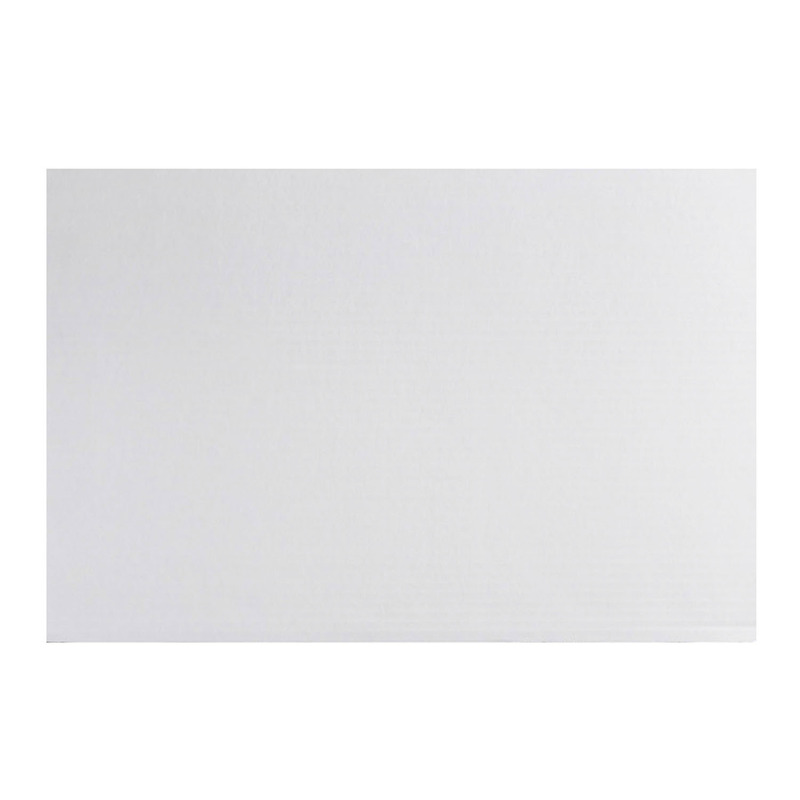 Boxes are cut from a heavy paper board material with a white shiny coating on one side (the outside). Box will fit 19 x 14" cake boards.